Stay connected to Roehl, our truck driving jobs, paid CDL training programs, owner operator and lease purchase opportunities and so much more, including non-driving careers. National Retirement Planning Week 2019 runs from April 8-12th. This is a national effort to help consumers focus on their financial needs in retirement. The goal is to promote the importance of comprehensive retirement planning. Roehl offers benefits to help, including our 401(k), Profit Sharing and our administrator, Empower Retirement. Read our blog to learn more! It's the annual TeamRoehl Awards Banquet, and you are invited to celebrate your teammates at the Post Awards Banquet Social. We know the health of your family is important to you! 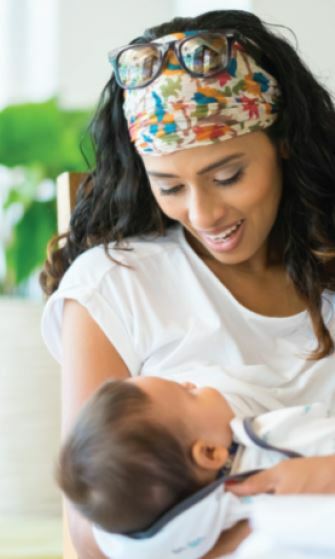 At Roehl, you have benefits available beyond earning a paycheck, like a new program called Future Moms. Check out this blog post to learn more. 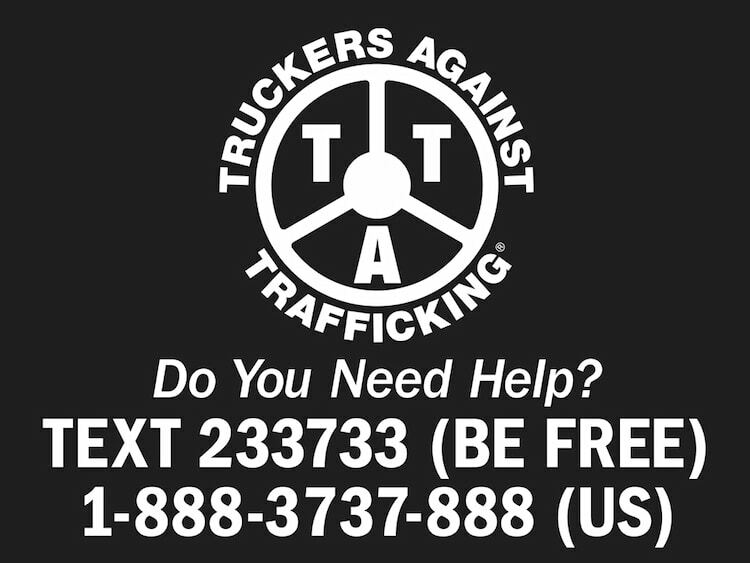 Roehl Transport is a proud sponsor for Truckers Against Trafficking.